All popcorn for $15 each! Our peanut butter caramel corn glazed with milk chocolate drizzle. 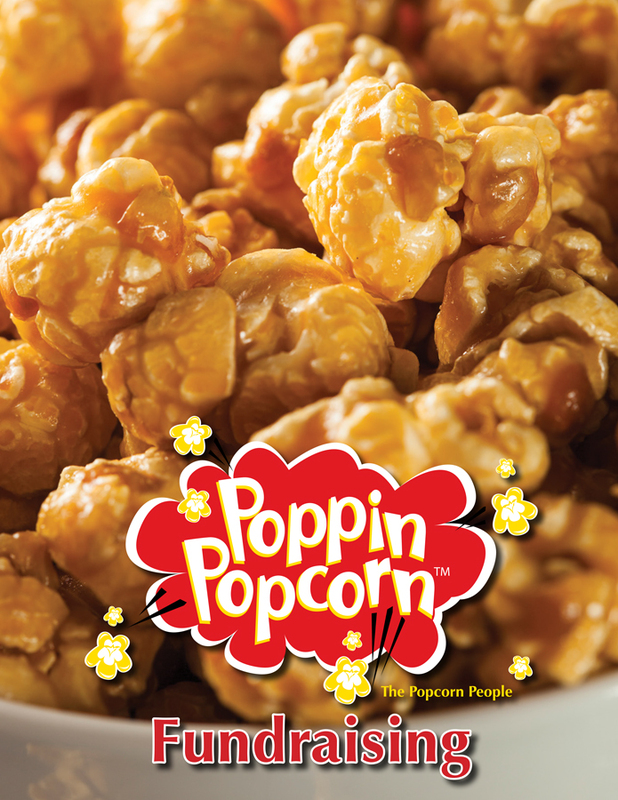 Roasted almonds, cashews, pecans, peanuts and our delicious gourmet buttery caramel corn. Our rich and buttery caramel corn drizzled with milk chocolatey goodness. We’ve taken our Signature Cookies and Cream Popcorn to a whole new level. A favorite with kids! Our Fruit Rainbow popcorn brings the colors of the rainbow. Lightly sweet, a little salty, perfectly crisp and ready for every occasion. The toasty taste of corn complements the rich creaminess of butter. Our secret duo of cheddar cheese combined with a touch of jalapeño.